The Chatswood spooks are in trouble. Spookiness levels at the Chatswood Manor are at an all-time low, and their boss is not impressed. 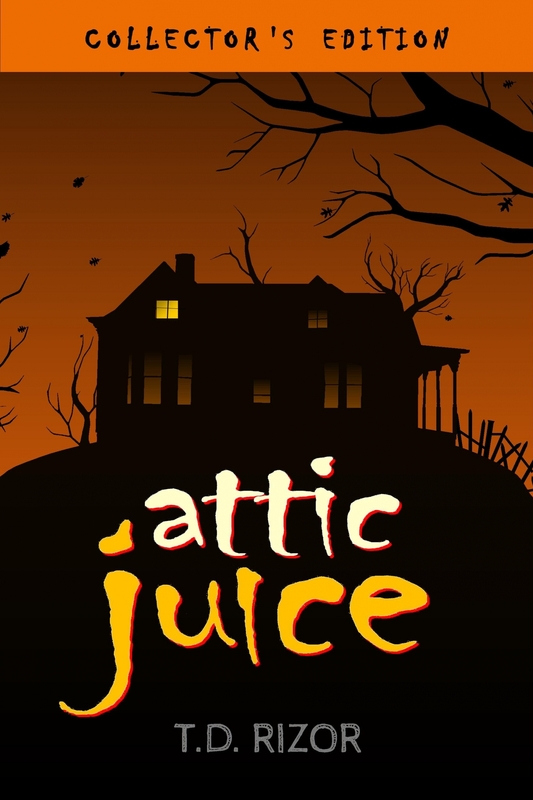 The spooks need to improve their scare tactics or find another house to haunt. But the spooks have no intention of moving on: they still have plenty of unfinished business to attend to. Rallying together, they haunt the hallowed hallways of Chatswood Manor like never before. 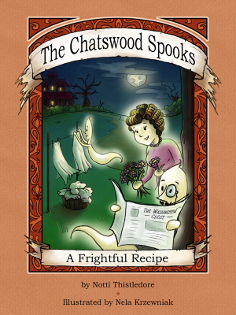 The Chatswood Spooks: A Frightful Recipe is the first in the Chatswood Spooks series. 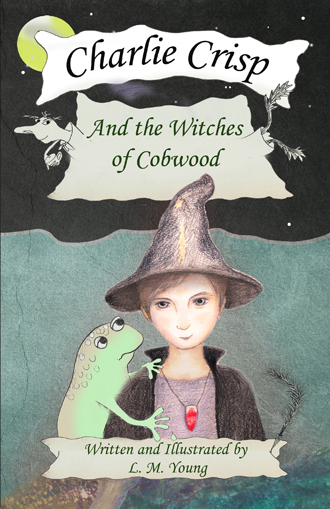 Aimed at readers from Grade 2-4, each story is illustrated with detailed line drawings and is bursting with silliness. Gina Santiago is a thirteen-year-old “Nuyorican” with rock star dreams, so when she’s accepted into the prestigious New York Academy of Arts and Talents for art instead of music, she’s crushed. To make matters worse, the student body at the Upper East Side school is divided into “schollies” (students on scholarship, like her) and “dollies” (rich kids with “dollars”). But Gina discovers that there is one thing that brings schollies and dollies-and dancers, singers, actors, artists, and musicians-together: music! 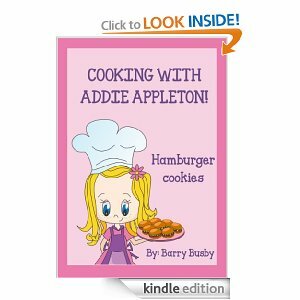 Maybe she can make her dreams come true after all…. This is a wonderful, illustrated Christmas tale that I’m sure will be loved for many years to come by both children and adults. ….Tonight was Christmas Eve and Greta Gumboot the good witch was wearing her special red suit, purple snow boots and white pointed hat over her shoulder length red hair. As the frosty flakes fell deep and thick in the woodland outside Greta Gumboot took a very special sack, made of soft, red Velvet out of her wardrobe. Her great uncle had given it to her when she was a young girl. With so much competition at the local toy aisle, what is a doll to do? Anniina Tatter knows the answer: be a friend. When she takes matters into her own hands to help an electronic gizmo, Anniina ends up needing help herself. Did she just ruin her chances of finding her new family?